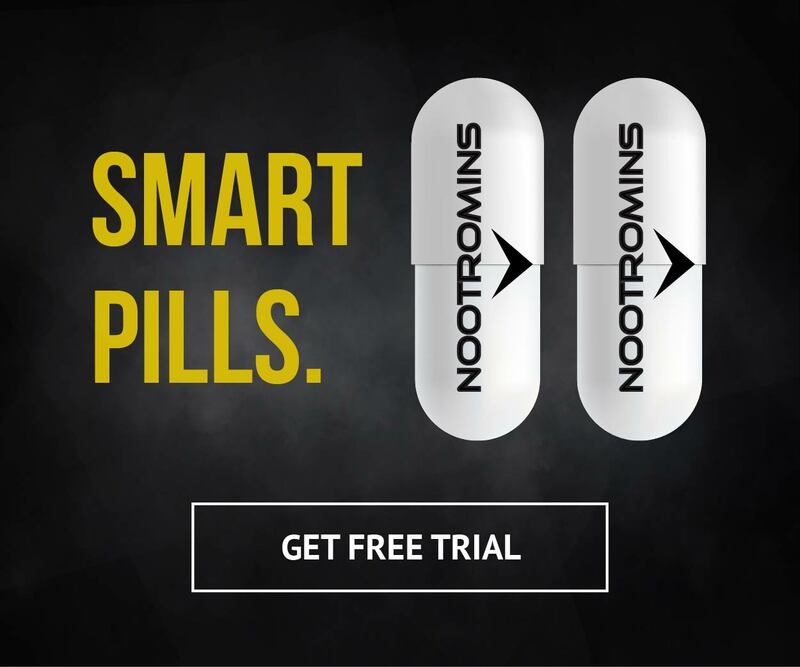 Nootromins are an evolutionary nootropic brain boosting supplement that instantly upgrades your brain with incredible focus, drive, creativity and processing power. They are great for professionals, students, and athletes. They have incredible benefits to support brain health. For a limited time, get a free 10-day trial sample by just covering the shipping price of $3.99. Within 20 minutes of taking these pills, you'll notice better focus, memory, and brain power.